Delphi XE5 ships with a TCameraComponent and gives you access to TVideoCaptureDevice but neither option will actually encode a video for you on IOS. Luckily there is a set of components called D.P.F Delphi iOS Native Components that does have a TDPFCamera component that does work. 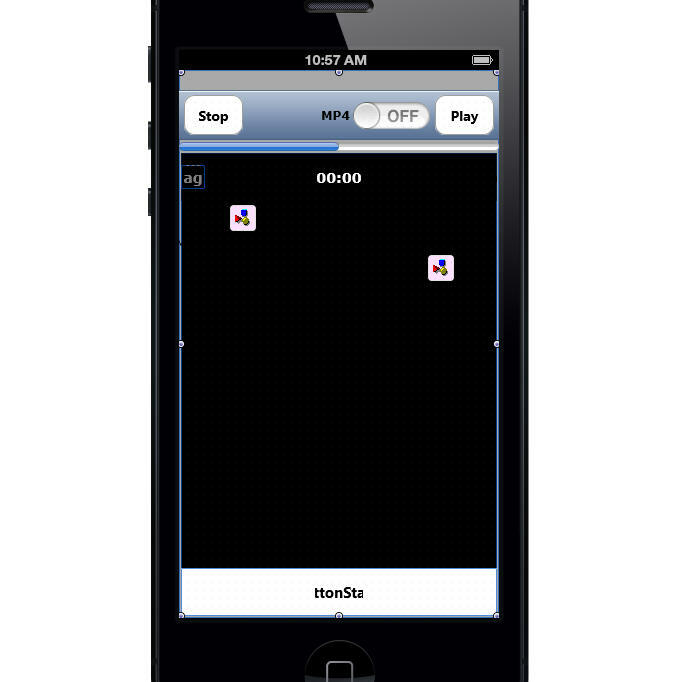 The component package includes a demo app for IOS in the Demos\VideoCapture-NativeAPI directory called IOSVideoCap. This demo will allow you to record a video file on IOS using Firemonkey. Some sample code from the demo for setup, recording, and saving of a video file is available. Check out the IOSVideoCap demo and component pack.